NEPA Pizza Madness 2018 is now complete! 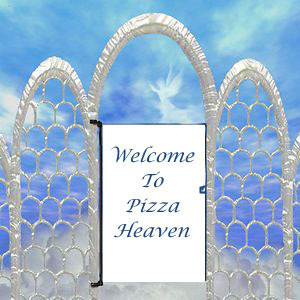 Congratulations to Pizza Heaven of Luzerne who brought home the Championship! Head to the NEPA Pizza Madness Homepage for updates on the next tournament!